We developed into a business that looks ahead, providing the best quality healthy nutrition year round. 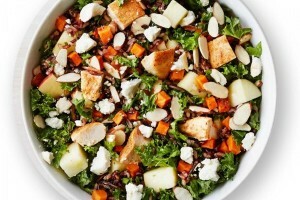 Chicken, feta cheese, almonds, sweet potato, apple, kale, wild rice, balsamic vinaigrette. 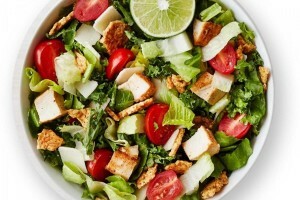 Chicken, Parmesan, tomato, Romaine lettuce, kale, Caesar, and lime squeeze. 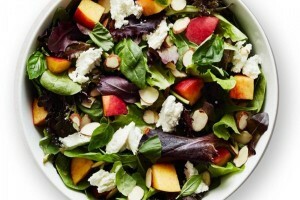 Feta cheese, two peaches, basil, almonds, baby spinach, spring mix, and balsamic vinaigrette. Carrot Chilli Vinaigrette, basil, sprouts, spicy quinoa, carrot, beet, spicy broccoli, tofu, kale, and baby spinach. Green beans, chicken, corn, tomato, wild rice, and carrot chilli vinaigrette. 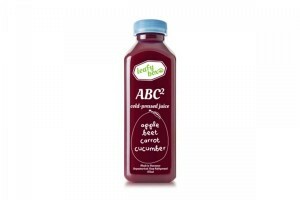 Comes with salad and 16 oz cold pressed juice. Comes with salad and 12 oz squeezed juice. Comes with salad and 16 oz squeezed juice.